I’m a sucker for short western boots. 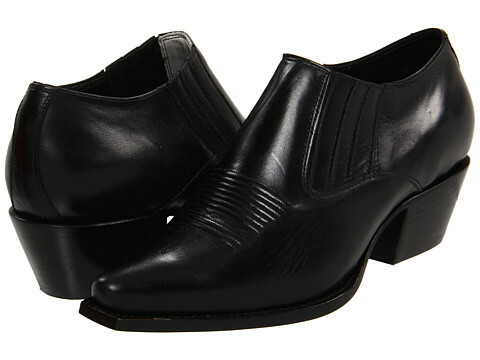 These Lucchese western boots are absolutely cool – a perfect mix of a dress shoe & cowboy boot. 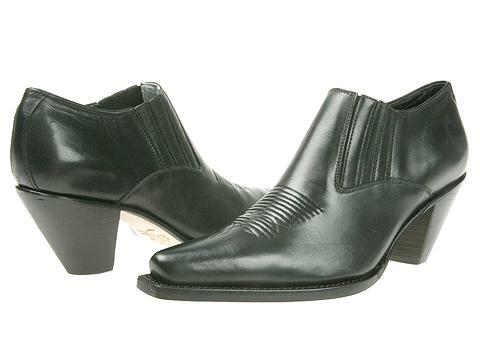 They look very similar to the luxe designer boots, but way more affordable and just as chic! I personally prefer the pair with a slightly lower heels below. Also available in Walnut. 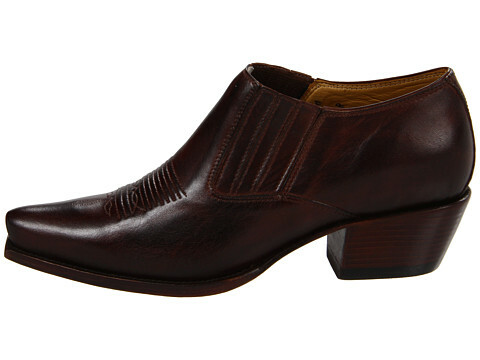 These will be amazing teamed up with trousers as well as skinny jeans. Even wear them with black tights and shorts! Heehaw!